The FBI rushed to launch an ambitious undercover operation aimed at tracking down this new kingpin; other agencies around the world deployed dozens of moles and double agents. Together, the cybercops lured numerous unsuspecting hackers into their clutches…yet at every turn, their main quarry displayed a seemingly uncanny ability to sniff out their snitches and see through their plots. The culprit they sought was the most unlikely of criminals, a brilliant programmer with a hippie ethic and a supervillain’s double identity. 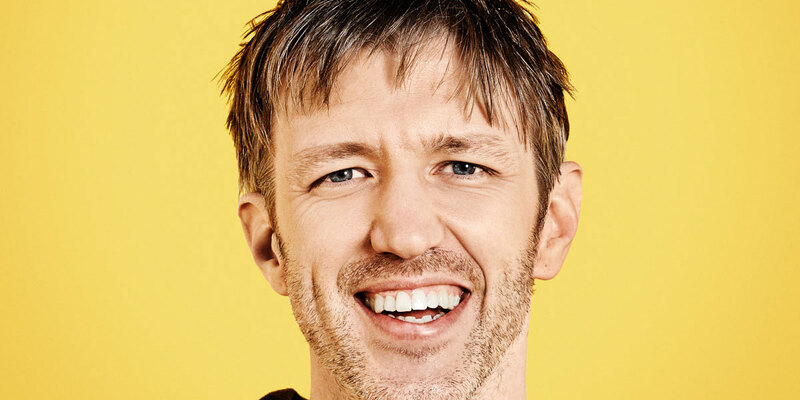 As prominent ‘white hat’ hacker Max ‘Vision’ Butler, he was a celebrity throughout the programming world, even served as a consultant for the FBI. But as the black-hat ‘Iceman,’ he found in the world of data theft an irresistible opportunity to test his outsized abilities. He infiltrated thousands of computers around the country, sucking down millions of credit card numbers at will. He effortlessly hacked his fellow hackers, stealing their ill-gotten gains from under their noses. 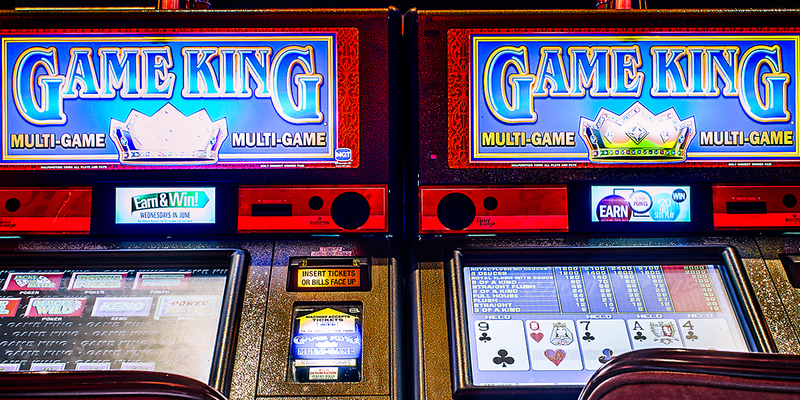 Together with a smooth-talking con artist, he ran a massive real-world crime ring. And for years, he did it all with seeming impunity, even as countless rivals fell afoul of police. Yet as he watched the fraudsters around him squabble, their ranks riddled with infiltrators, their methods inefficient…he began to see in their dysfunction the ultimate challenge. He would stage his coup and fix what was broken, run things as they should be run—even if it meant painting a bullseye on his forehead. 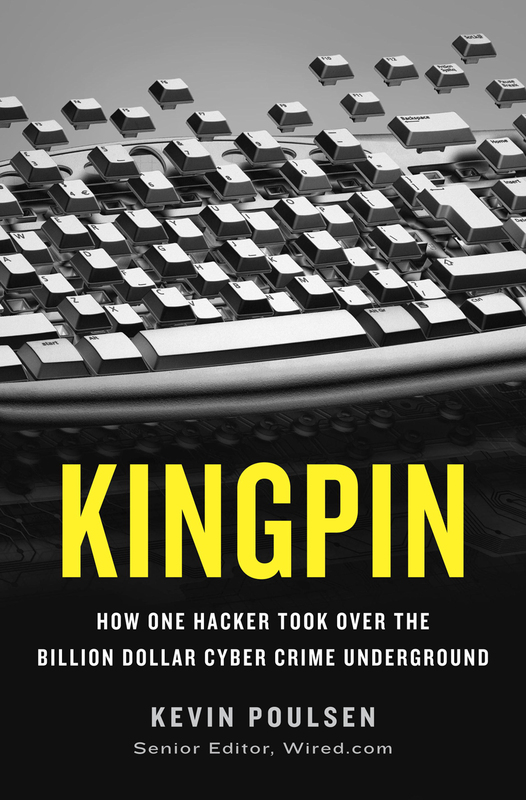 Through the story of this criminal’s remarkable rise, and of law enforcement’s quest to track him down, Kingpin lays bare the workings of a silent crime wave still affecting millions of Americans. In these pages, we watch as a new generation of for-profit hackers cobbles together a criminal network that today stretches from Seattle to St. Petersburg to Shanghai. We are ushered into vast online-fraud supermarkets stocked with credit card numbers, counterfeit checks, hacked bank accounts, dead drops, and fake passports. We learn the workings of the numerous hacks—browser exploits, phishing attacks, Trojan horses, and much more—these fraudsters use to ply their trade, and trace the complex routes by which they turn stolen data into millions of dollars. And, thanks to Poulsen’s remarkable access to both cops and criminals, we step inside the quiet, desperate arms-race law enforcement continues to fight with these scammers today. 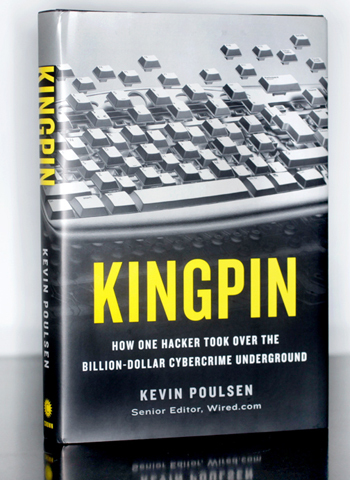 Ultimately, Kingpin is a journey into an underworld of startling scope and power, one in which ordinary American teenagers work hand-in-hand with murderous Russian mobsters, in which a simple wi-fi connection can unleash a torrent of gold worth millions.